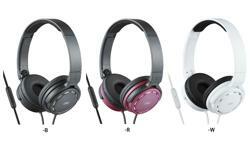 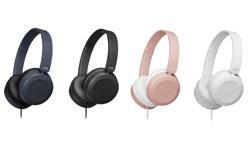 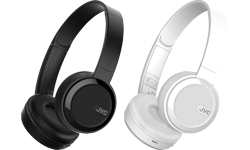 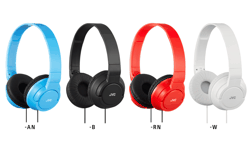 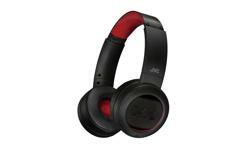 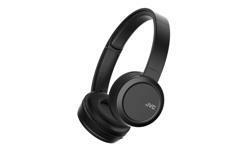 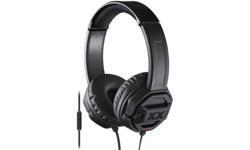 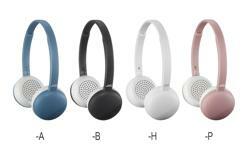 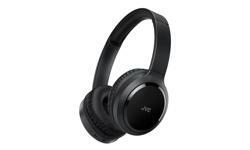 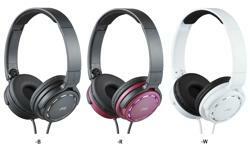 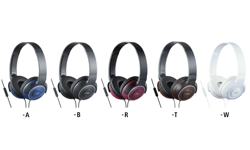 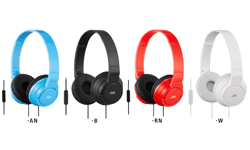 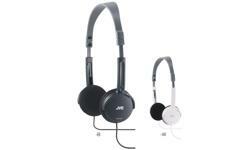 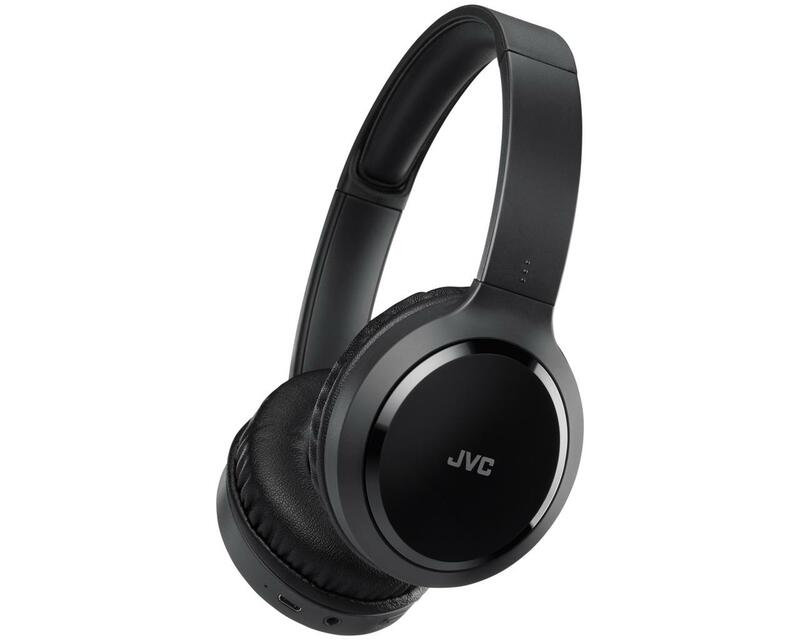 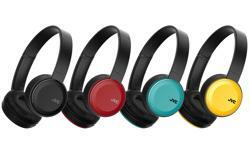 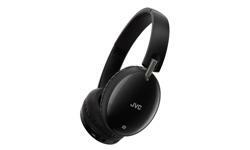 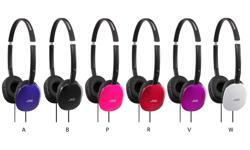 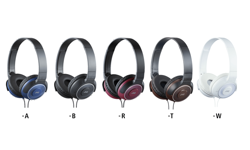 HA-S60BT-B-E On-ear Bluetooth wireless headphones • JVC U.K. 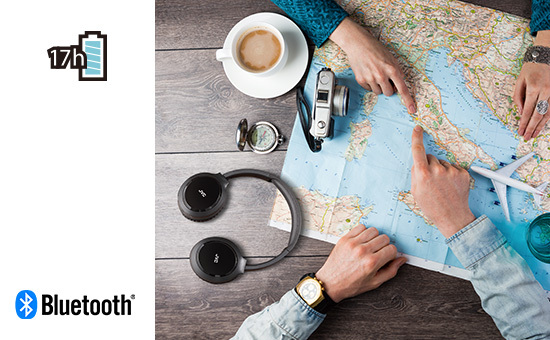 Featuring up to 17 hours of listening time, the HA-S60BT On Ear wireless headphones would be the first thing you pack for your journey. 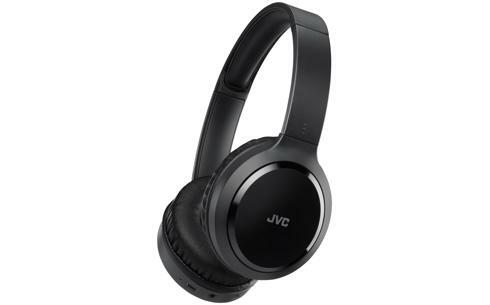 The soft ear pads ensure you are kept comfortable throughout the entire journey and the built in remote and microphone will let you pause, skip or play your favourite track again! 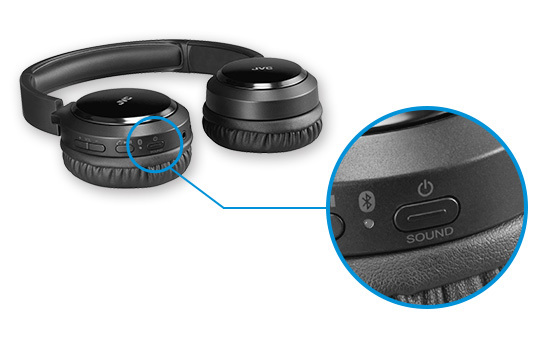 With 3 selectable sound modes you can enjoy all types of music. 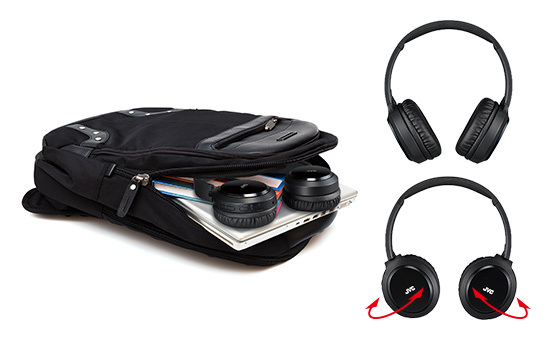 Listen to music even if the battery has died with the supplied 3.5mm lead which turns the wireless headphones into wired headphones.